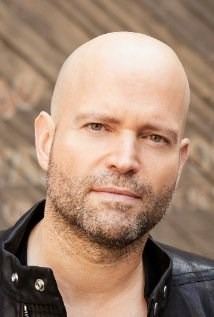 Marc Forster started out in the mid-nineties directing Loungers and Everything Put Together which screened at the Sundance Film Festival. Forster became a sought after helmer with 2001's Monster's Ball for which his lead actress Halle Berry won an Oscar. He scored another hit with 2004's Finding Neverland which garnered several Golden Globe and Oscar nominations. In 2005, Forster directed the thriller Stay and the comedy Stranger Than Fiction.